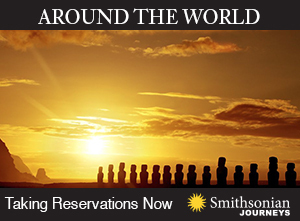 This summer, all eyes will be on Rio de Janeiro, Brazil, in anticipation of the 2016 Summer Olympics. 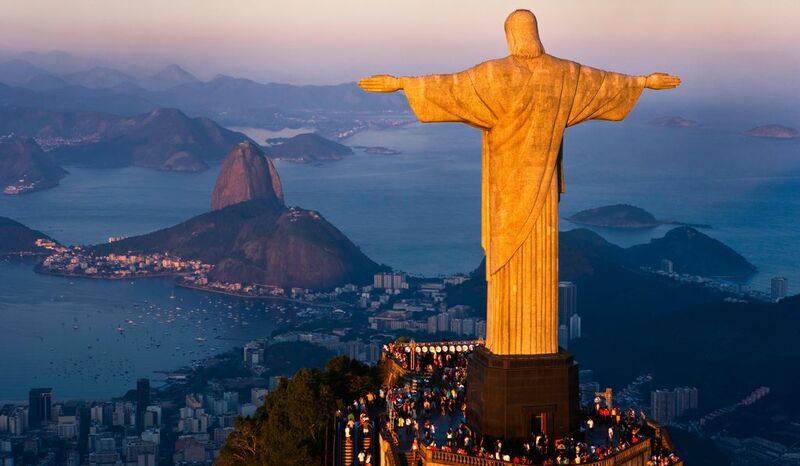 “Rio” may recall images Christ the Redeemer overlooking the city, soccer games on beaches and colorful Carnival floats. While the city doesn’t have a spotless reputation—pollution and crime still haunt it—Rio offers plenty of delights for the intrepid traveler. Below are eleven fun facts about the place nicknamed Cidade Maravilhosa, or Marvelous City. According to tradition, the spot now called Rio de Janeiro was first visited in January 1502 by Portuguese explorers, who believed the bay they encountered (now called Guanabara Bay) was the mouth of a river. They named the area named Rio de Janeiro, “River of January.” This etymology is widely accepted, although some scholars argue that in 16th-century Portuguese, a rio might have been a looser term for any deep indentation along a coast—meaning those explorers weren’t quite as confused as they might seem. The Portuguese were the first European explorers on the scene, but the French were the first settlers. In 1555, a French aristocrat named Nicolas Durand de Villegagnon, sponsored by Henry IV, founded a fort on an island in Guanabara Bay (the island still bears his name). It was the beginning of a colony named France Antarctique, meant to provide both a strategic base for France in the Americas and a refuge for persecuted French Protestants. The colony was short-lived, however: After a fight with a second group of settlers over whether the wine consecrated in the Eucharist should contain water, Villegagnon was expelled to the mainland and eventually went back to France. The colony briefly continued without him, but sectarian strife spelled trouble from within, while the Portuguese became a threat from without. In 1567, the Portuguese destroyed the colony, cementing their hold on the country. Prospectors discovered gold in Brazil in the 1690s, and diamonds a few decades later. As the closest port to the mines, Rio boomed—and the French noticed. Already embroiled in a war with the Portuguese, they sent privateers to attack in 1710. That group failed, but others came back better-armed the following year. This time they were successful, bombarding Rio until the Portuguese governor fled, taking most of the population with him. The governor, Francisco de Castro Morais, eventually negotiated Rio back for 612,000 gold cruzados and 100 chests of sugar, but the Portuguese sentenced him to exile in Portuguese India for being such a coward. Rio was capital of Brazil from 1763 until 1960, when that role was transferred to Brasilia. But from 1808 to 1822, Rio also served as the center for the exiled royal court of Portugal, then fleeing Napoleon’s invasion. Prince Regent Dom João VI arrived with the rest of the royal family in 1808—the first time a European monarch set foot in the Americas—and began transforming the city, establishing a medical school, national museum, national library and botanical gardens. In December 1815, Dom João made Rio the official capital of the Portuguese empire, a role it served until Brazil declared independence from Portugal in September 1822. The city's history as the capital of Brazil is preserved in the nation’s flag, which is decorated with an image of the night sky as it appeared over Rio on November 15, 1889, the day Brazil declared itself a federal republic. 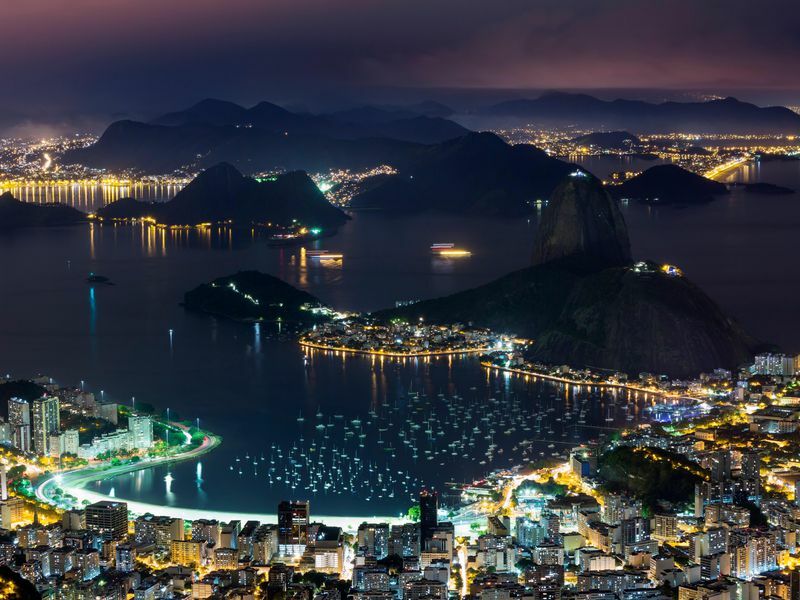 Rio’s locals are called carioca (a name also sometimes applied as an adjective to the city itself). The term's etymology is disputed: some say it comes from kari ola, or "white man's house" in the indigenous Tupi language, perhaps a reference to a stone house built by an early Portuguese trader that looked different from native dwellings. 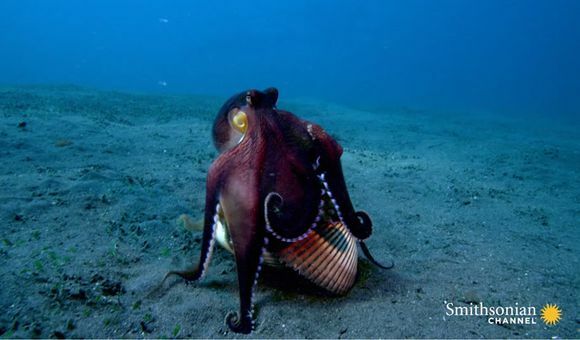 But kari may also come from a fish known as the acari, whose reflective scales, some say, might suggest European armor. Brazil's location near the equator makes it active area for lightning, which means Rio’s beloved 98-foot statue of Jesus perched atop Corcovado mountain might not be the best idea, safety-wise. The Brazilian Institute of Space Research says the statue, which was completed in 1931, gets two to four direct hits from lightning every year. A system of lightning rods within the statue is meant to ground the electricity, but it isn’t always effective. Last January, lightning broke off a piece of the statue's right thumb and damaged the head. The city seems willing to pay for multiple restorations, even though the pale gray-green soapstone that covers the statue is becoming hard to find. Rio explodes with energy and color during the five days before Ash Wednesday, when millions take to the streets for the world’s biggest Carnival. The party starts on the Friday, when the mayor hands over the keys to the city to a man crowned as King Momo, a mythical jester who acts as the head of the festivities. Rio's Carnival features hundreds of booze-soaked bandas (riotous street parties, often with specific themes) and elaborate balls. 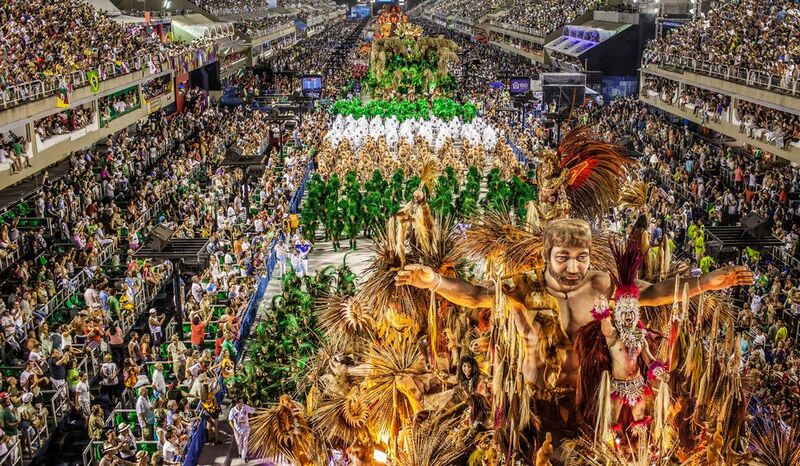 The party reaches its height at the Sambódromo, when the best samba schools in the country compete for top prize. 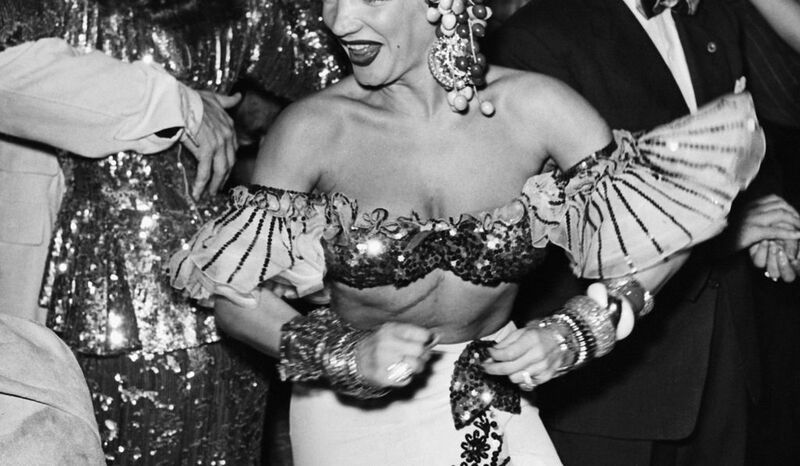 (Think a samba-only, Brazilian version of Eurovision, with even more feathers.) The results are announced on Ash Wednesday, when Carnival is officially over, and King Momo goes home. On July 16, 1950, 173,850 paid spectators packed into the Maracanã stadium, then the world's biggest, for the final game of the 1950 World Cup. An estimated ten percent of Rio’s population watched as Uruguay snatched victory from the Brazilians, an event the local media dubbed the Maracanazo (a term still used when a visiting team triumphs). The game holds the world record for the highest attendance at any soccer match, ever. The stadium has since become a national symbol, what The New York Times calls a “cathedral of soccer,” and is set to host the opening and closing ceremonies of the 2016 Summer Olympics. The Maracanã also hosts events beyond soccer: Frank Sinatra, The Rolling Stones and Madonna have all played concerts there. Portuguese pavement is a type of decorative stone mosaic, usually black-and-white, found on sidewalks and other pedestrian areas throughout Portugal and former colonies. 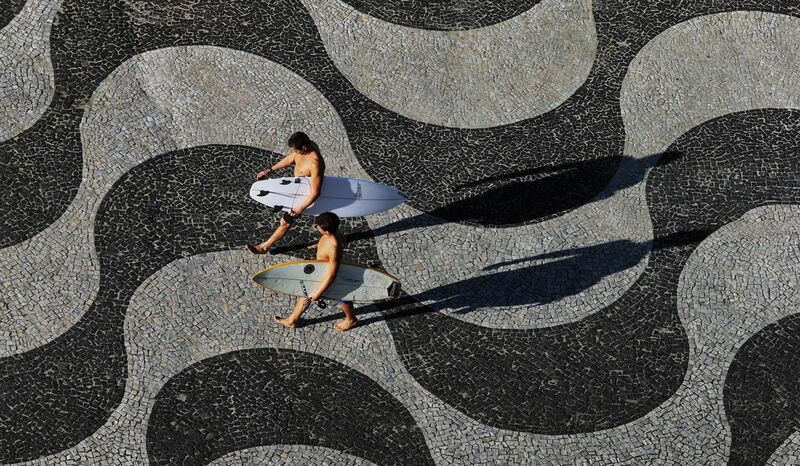 One of the most famous examples is the bold, abstract waves that run the length of the Copacabana beach sidewalk, designed by landscape architect Roberto Burle Marx. In 2013, the city began installing dozens of QR codes into the mosaics at Copacabana and elsewhere to provide tourist information for visitors. Perhaps not surprisingly, they got the idea from Portugal. In 2014, Rio de Janeiro legalized street art on many types of city property, turning the already colorful city into an outdoor art gallery. Street artists are allowed to decorate columns, walls and construction siding, so long as they’re not historically designated. The city has even created a quasi-government agency, Eixo Rio, to regulate the city’s urban artists, and celebrates an official Graffiti Day on March 27—the date Brazilian graffiti pioneer Vallauri Alex died in 1987. Bess Lovejoy is a writer and editor who lives in Brooklyn. 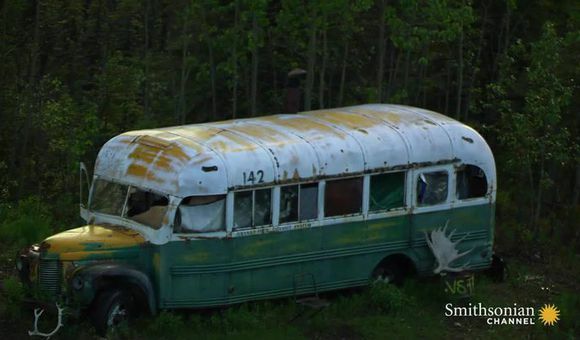 She is the author of Rest in Pieces: The Curious Fates of Famous Corpses.